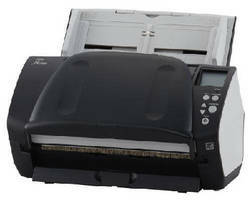 Sheet-fed Document Scanner offers wireless operability. Document Scanners incorporate image enhancement driver. 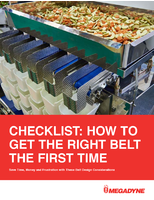 Wireless Barcode Readers integrate Bluetooth® connectivity. Workgroup Scanners include skew prevention technology. Desktop Scanner Packages support instant scan-to-CAD. Check Scanners process up to 90 documents per minute. 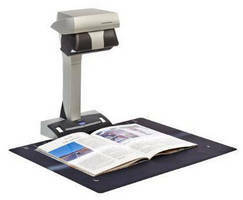 Multi-Page Desktop Scanner occupies 11.2 x 4.1 in. footprint. Scanner converts unwieldy objects into PDF/JPEG files. Mobile Scanner offers single-pass duplex, wireless capabilities.